Here's why we love the Ghost crew's tough guy with a heart. 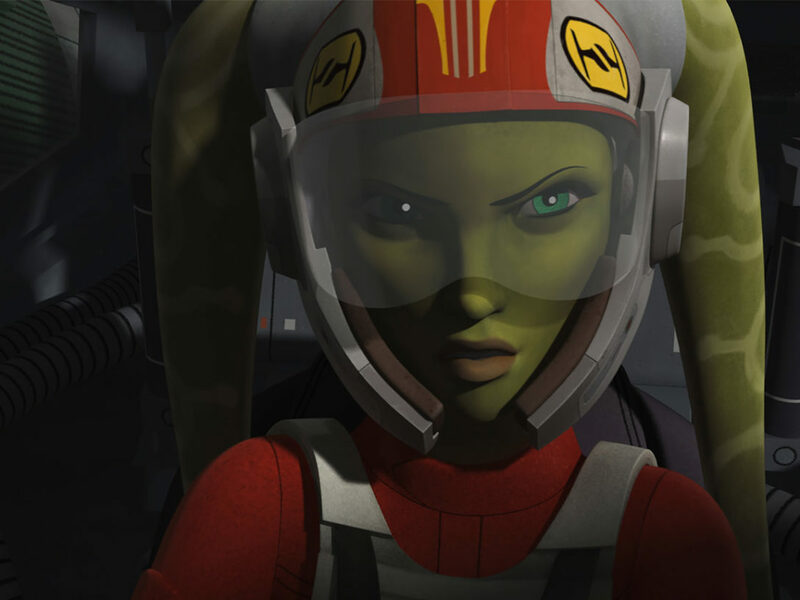 We’re three seasons into Star Wars Rebels, and in that time, we’ve seen the entire Ghost crew grow. Take Garazeb Orrelios, a.k.a. Zeb. 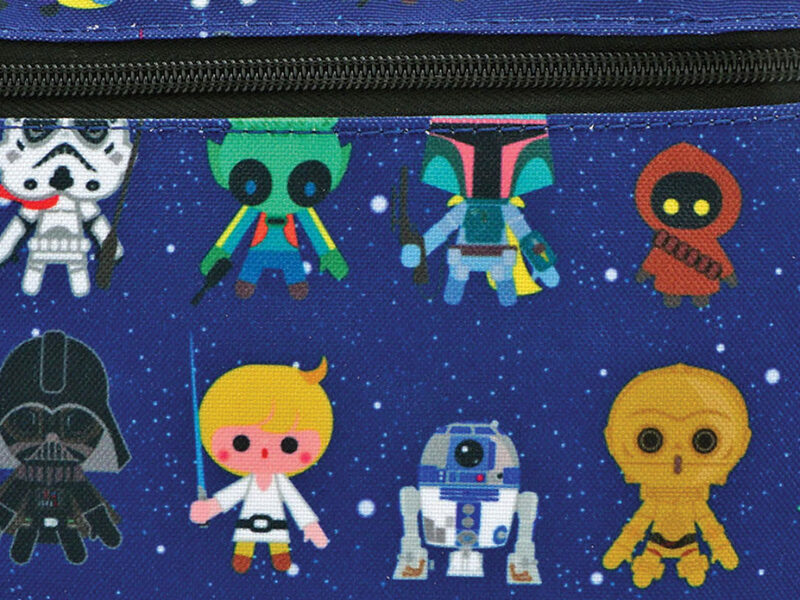 At first, the Lasat was known for one trait in particular: his penchant for bashing stormtroopers on the head. As he so eloquently put it in the series premiere, “It’s just something about the feel of their helmets on my fists.” His fists do make a rather satisfying thunk against the plastic buckets. 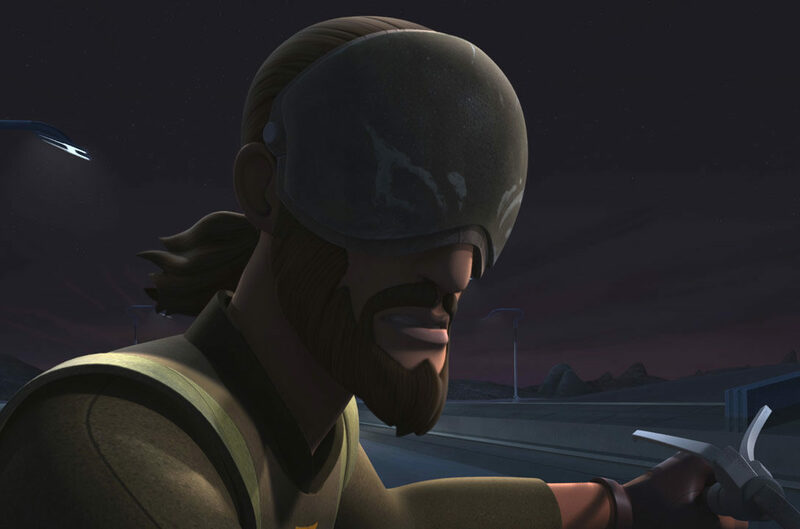 Before Zeb joined the rebellion, he was part of the Lasan Honor Guard. He served as their captain. That meant he was tasked with protecting the royal family of Lasan. 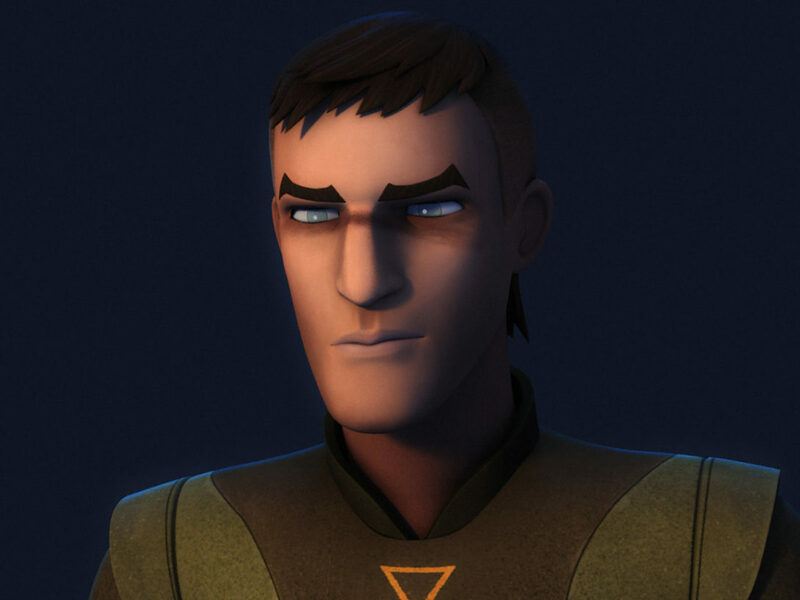 However, he couldn’t do much when Lasan was decimated with the Empire’s ion disruptor rifles. 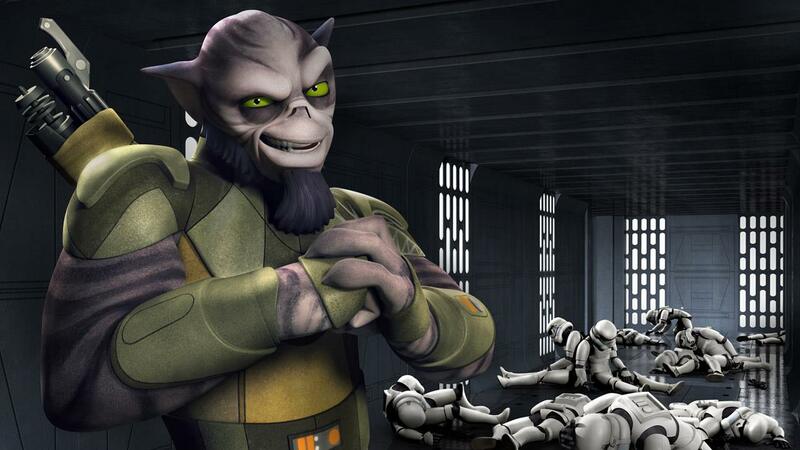 Because of his past role, Zeb is trained and ready for combat and military operations. 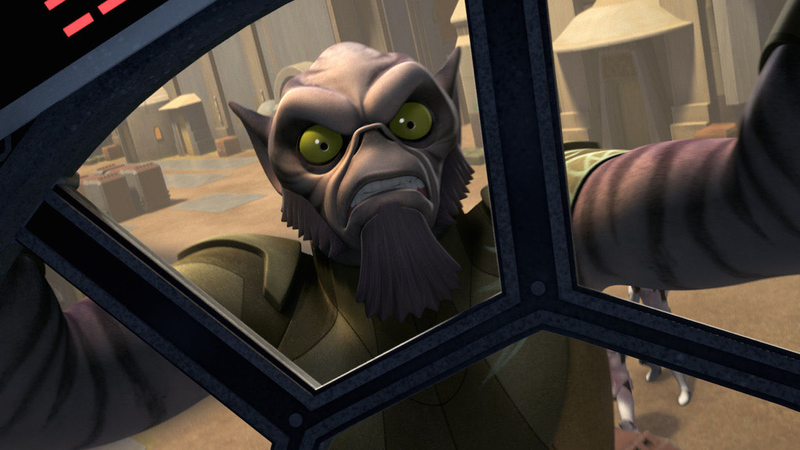 I don’t know how you can watch Star Wars Rebels and not start saying “karabast!” in place of less exciting words like “Rats!” or “Darn it!” Zeb frequently expresses his annoyances or frustrations with the Lasat exclamation. I’ve lost track of how many times he’s said karabast in the series. Someone should tally them up. 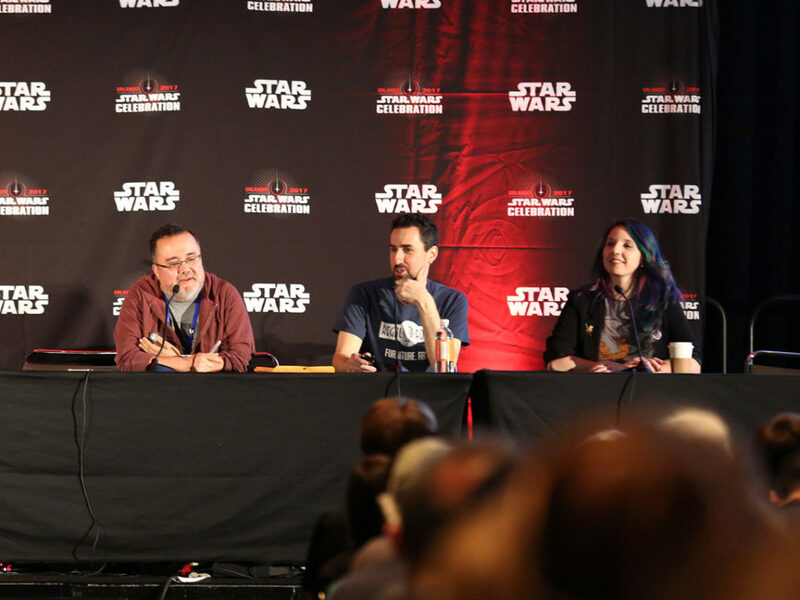 As mentioned, the Empire used T-7 ion disruptor rifles to harm the Lasan. 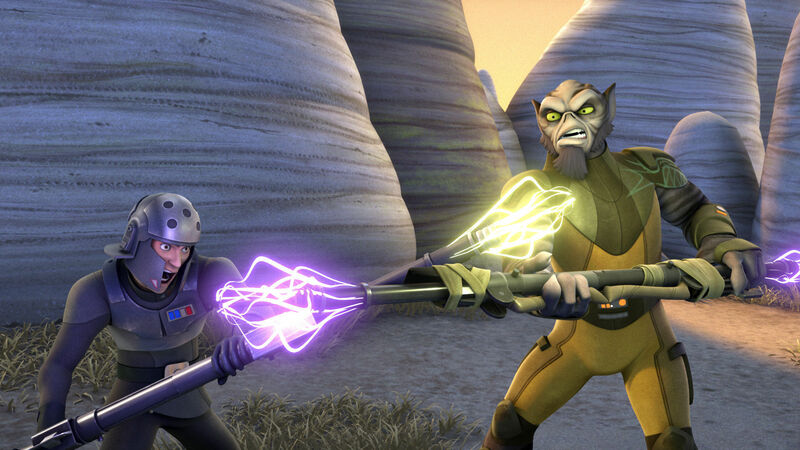 When Zeb stumbled across the weapons in “Droids in Distress,” he was upset by encountering them again. 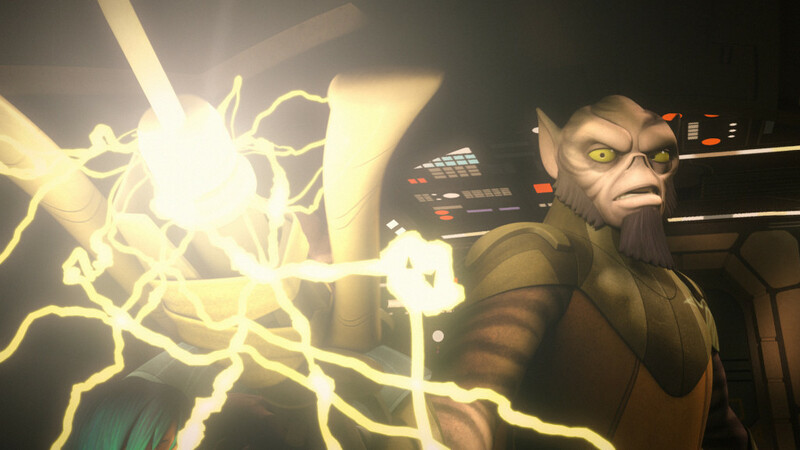 Cikatro Vizago was supposed to get his hands on the rifles via a sale from Kanan, but Zeb shut the transaction down. 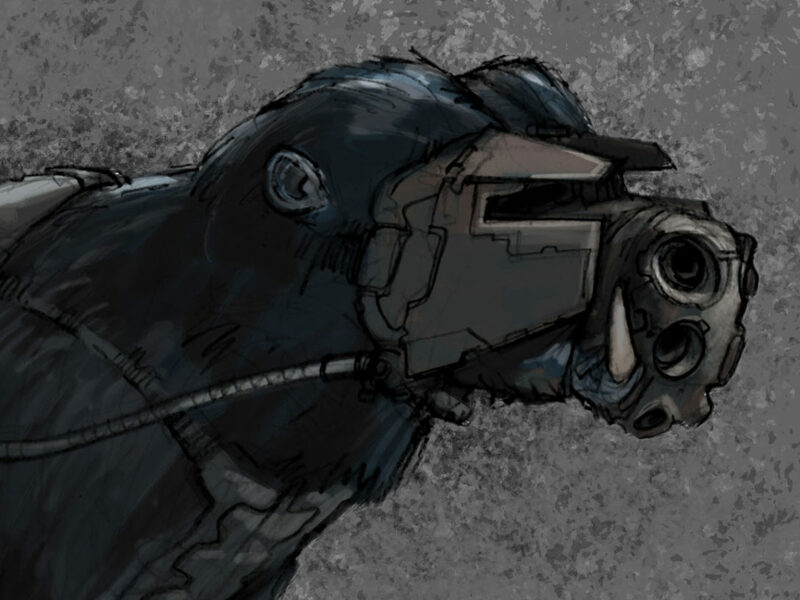 Because Zeb spoke up about how dangerous the rifles could be, the rebels ultimately ended up destroying them rather than letting them exist to do harm. 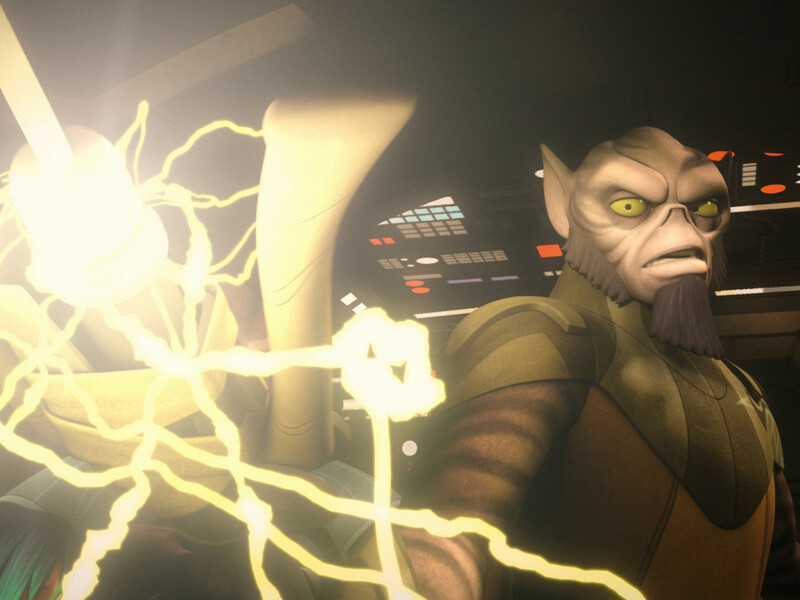 The credits they got from Vizago probably would have helped the scrappy group, but it wasn’t worth it to Zeb. Being one of the last of his kind has undoubtedly sharpened Zeb’s survival instincts. 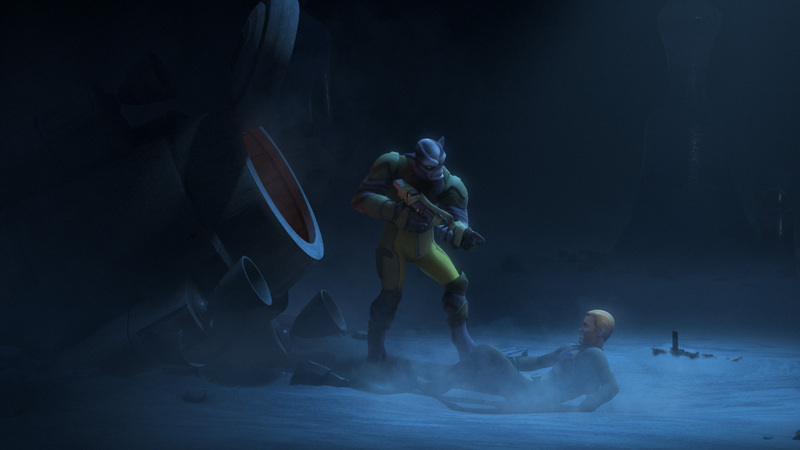 “The Honorable Ones” proved he could keep the bigger picture in mind even in extreme circumstances — those circumstances being too much time on an isolated, icy moon above Geonosis with his arch-nemesis, Agent Kallus. 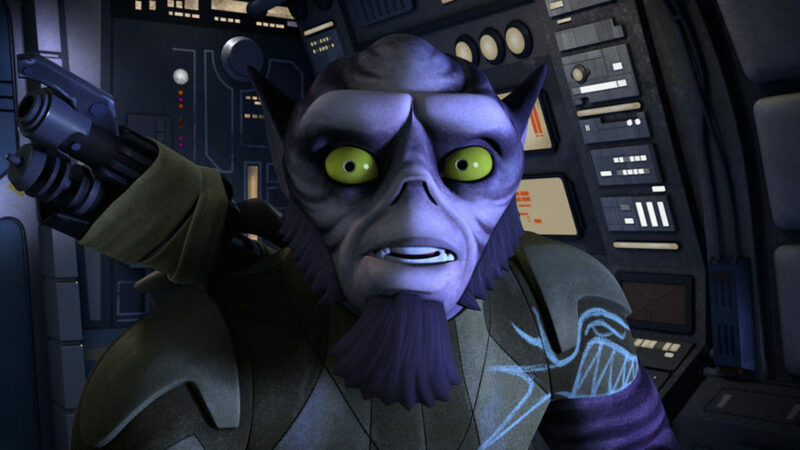 We saw the Imperial gloat to Zeb about having a part in the death of Zeb’s people in the past, but Zeb didn’t automatically exact revenge, despite the plentiful opportunities in front of him. 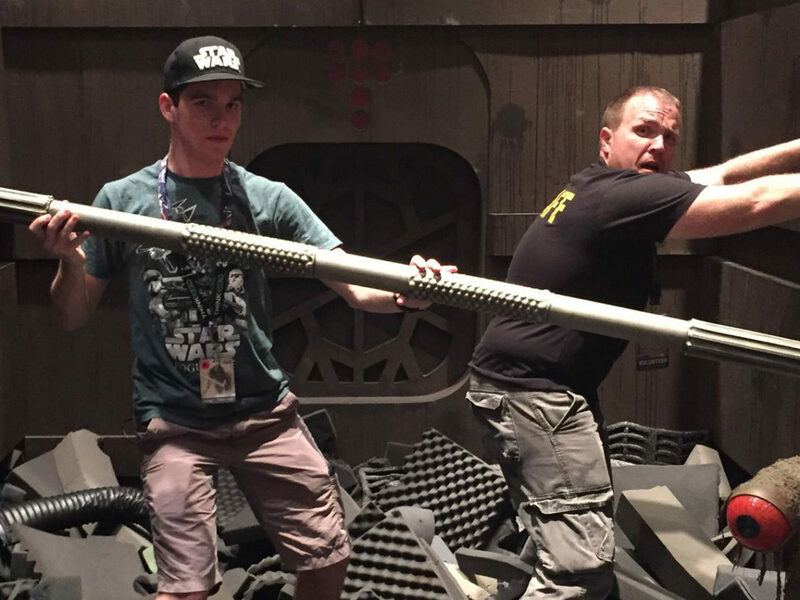 He put up with Kallus, and they helped each other survive and escape the dire scenario. Zeb showed layers of understanding, and I don’t know if many of us would do the same if we were in his shoes. (If he wore shoes). Which traits of Zeb’s do you like the best? Tell us in the comments!